Here are 5 Fabulous Fudge Recipes to satisfy even the biggest fudge cravings. I have been known to rush into the kitchen late at night to make fudge, it is one of those things, once you think of fudge- you need fudge! Some fudge recipes are much simpler to make than others but one thing is certain all of these 5 fabulous fudge recipes look delicious! 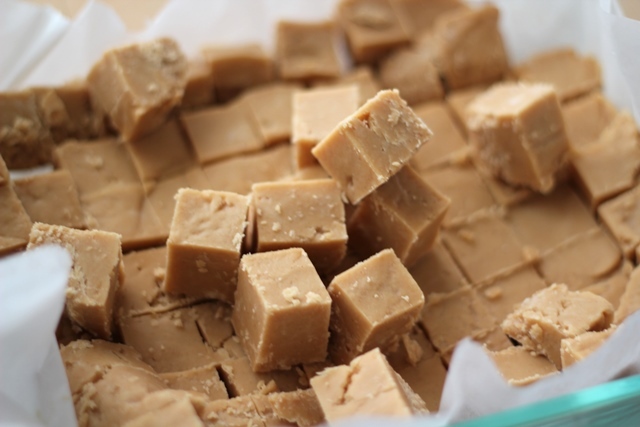 This fudge sounds amazing and SO simple to make! Add chocolate chips for a fun fudgy variation. Click here to get the recipe. Chocolate fudge with a caramel top- yes, please! 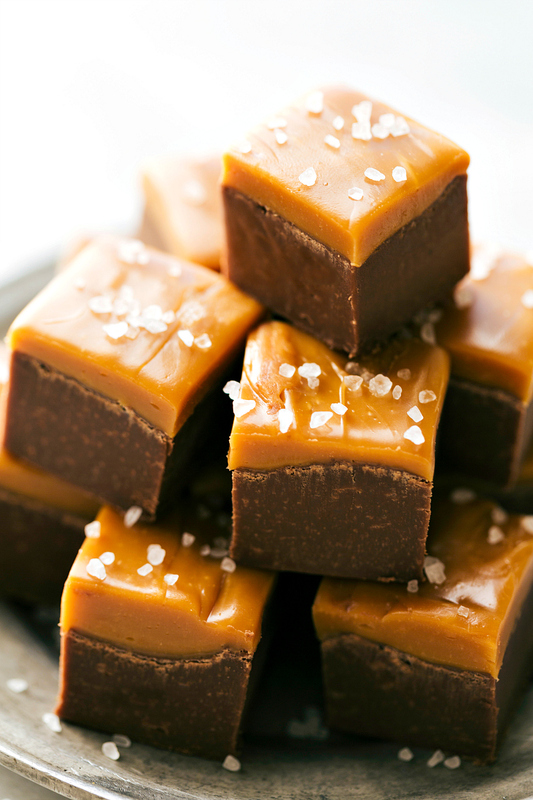 Add a sprinkle of rock salt to take this fudge to a whole new level of amazingness. Follow this link to get the recipe. 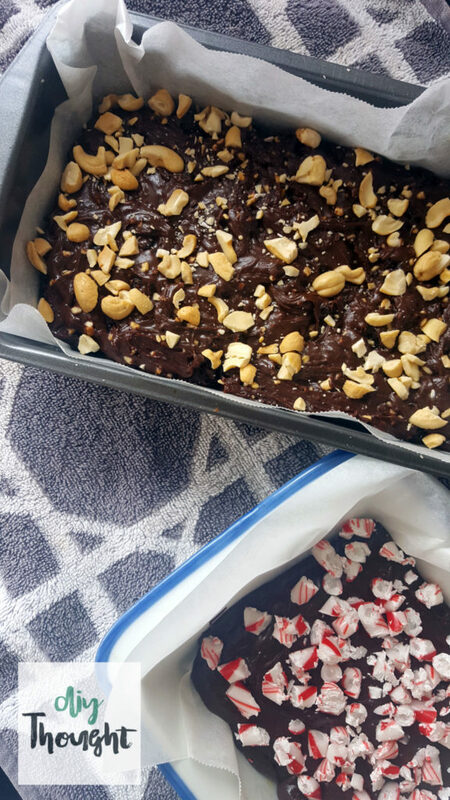 Slow cooker fudge is my go to fudge recipe because it is really hard to stuff up! It can also be made into almost any flavor imaginable. Click here to get the recipe. 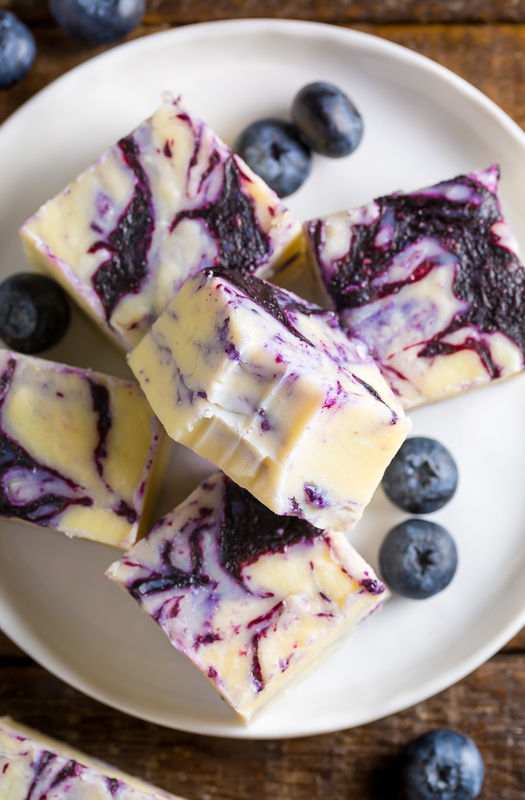 Wow, blueberry pie fudge! White chocolate fudge with an amazing blueberry pie sauce swirled through, amazing! Find the recipe here. 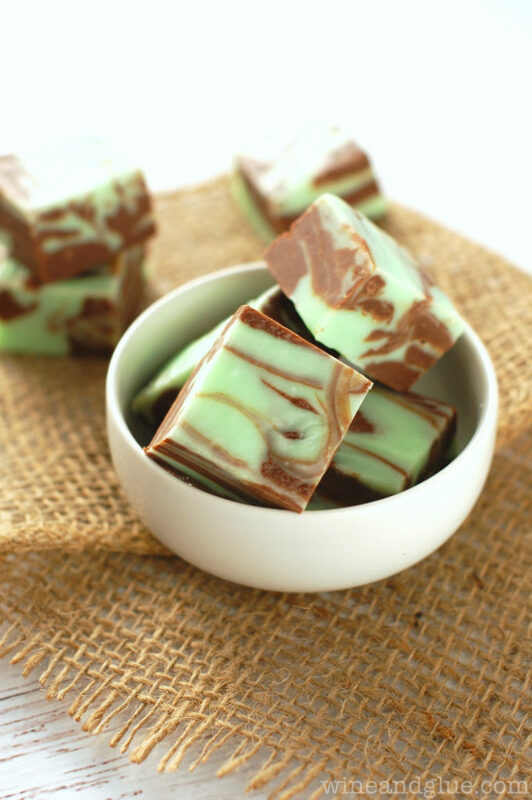 Mint and chocolate belong together so this mint chocolate fudge has to be amazing! Find out more by clicking here.